Transcendence of issues arising within and (apparently) without is of primary importance for all Gaia out-lookers. Flairing of Cosmics concurrently with incursions of Cosmics into darker holes of Gaia, creates turbulence at all levels of Gaia consciousness, collectively and individually. Residences of Energies continues the climb, and will continue through the Golden Sun Emergence. Within and With-out are now the same. 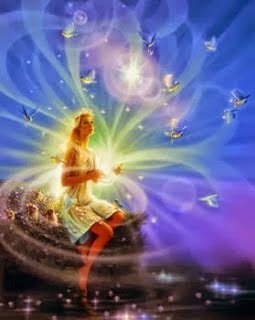 Presence of Higher BEings is now most essential to Gaia ascension purpose.